EU ambassadors convene on Friday morning (18 January) to try and reach a provisional deal on the controversial copyright directive ahead of final “trialogue” talks next Monday (21 January). Meanwhile, lobbyists in Brussels ramp up their opposition against the bill. 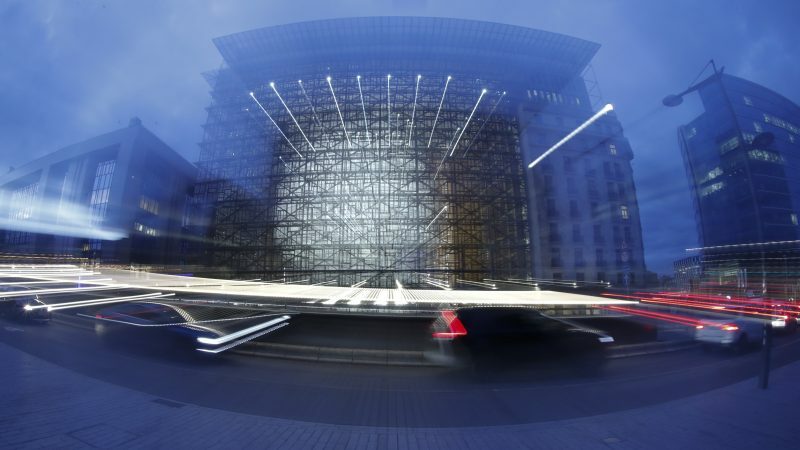 The fine details of Article 11 and Article 13, the two most contentious items in the Copyright Directive, are still to be agreed as EU ambassadors prepare for a potentially decisive meeting on Friday. Article 13 obliges internet platforms to create filters that monitor user uploads to ensure copyright isn’t breached. Under the current draft, they will become liable for the copyright infringement of users. Article 11, meanwhile, obliges internet platforms that post snippets of information – such as Google News – to contract a license from the original publisher. EURACTIV understands that Parliament and EU member states in the Council of Ministers are are still “quite far apart” on Article 11. Ambassadors from the 28-member bloc will attempt on Friday to agree the type of content that will be protected under this so-called ‘Snippet Tax’ or ‘Neighbouring Right’ clause. Material covered by Article 11 includes content protected by an organisation, for example the publisher of a piece of writing, rather than the original writer. From discussions with EU officials on Thursday (17 January), EURACTIV understands the Council will attempt to find a compromise amongst member states by suggesting that only “very short extracts” should be protected. This follows the exact wording of material covered under current German law. Previously, discussions amongst member states had attempted to exclude “extracts” from being protected by the neighbouring rights clause under one of two criteria, a length-based metric or an “originality” criteria. But the agreement that “very short extracts” will remain in the Council’s text, expected to be reached on Friday, fails to determine the precise length of extracts that could be protected. “In terms of how many words, that depends on member states,” an EU official told EURACTIV. However, breaches of Article 11 could be examined with respect to case law in the field. Following the 2009 Infopaq case, which applied the 2001 Copyright Directive and protected extracts of 11 words. “This law will be in their mind if and when they would judge infringements,” an EU official said. Both the Council and the Parliament have agreed to exclude hyperlinks from being covered under Article 11. In terms of Article 13, the structure of the clause is “roughly accepted” by the Council, with the core provisions already having being agreed on amongst member states. Article 13 has been the subject of a substantial degree of angst between lobbyists and stakeholders. Google spokesperson Mark Jansen was unambiguous about YouTube’s stance on the clause: “We encourage policymakers and the industry to develop a solution within article 13 that protects rights holders while also allowing the creative economy to thrive,” he said. 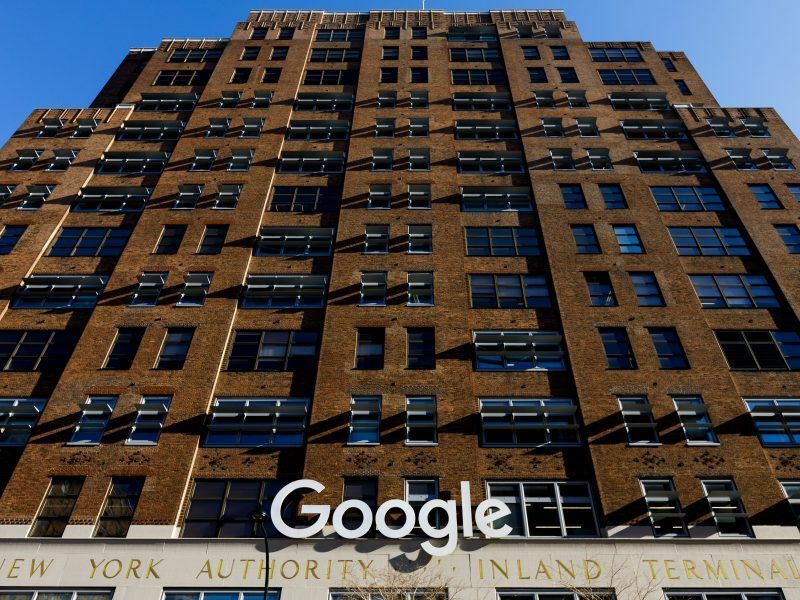 Moreover, Google News vice president Richard Gingras spoke to EURACTIV recently and warned that Article 11 could force Google News to withdraw their services from the EU, in a move that harks back to similar measures taken out by the tech giant when the Spanish copyright law was introduced in 2014. The copyright directive has been hit by controversy since its inception. Lawmakers in charge of steering the text through the European Parliament have been frustrated that the Assembly does not have a unified position on the disputed Articles 11 and 13. 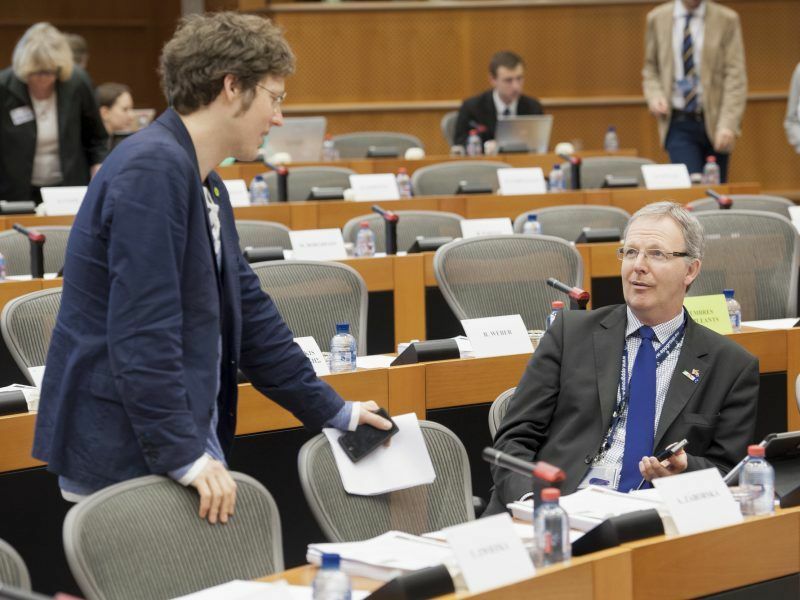 Parliament has been conducting institutional negotiations without a text fully agreed on by shadow rapporteurs from all political groups, one MEP said. Next week’s trialogue is set to be the sixth. Whether it will be the last, remains to be seen.